A very special treasury of 16 favourite songs to sing and play. Each page is beautifully illustrated with full-colour artwork from Disney features. 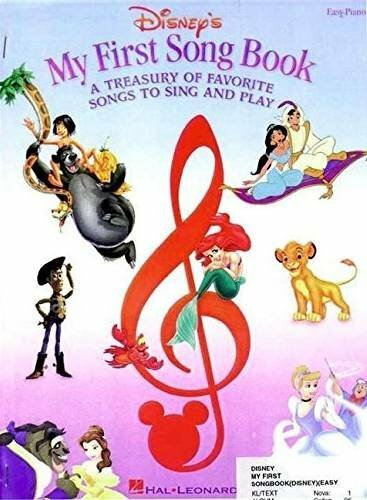 Includes A Whole New World and Winnie The Pooh.